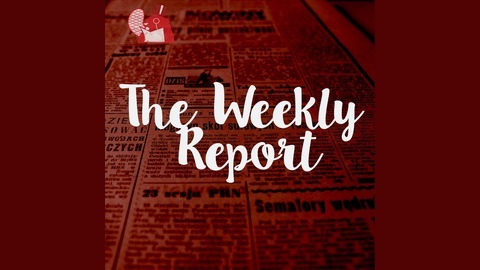 Every week Beaverton editor-in-chief Luke Gordon Field assembles some of the country's best comedians and writers to talk, mock and riff their way through the news of the week. Then he puts their knowledge to the test in a very important quiz where the winner gets absolutely nothing. 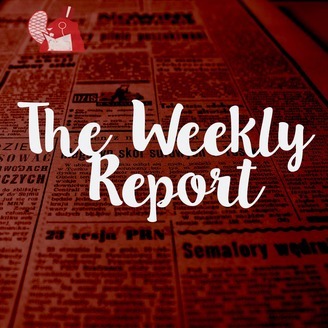 Part panel show, part interview, the Beaverton Weekly Report is an hilarious look at what's going on in the world around us. Basically it's just like watching CNN, only funnier and with fewer erectile dysfunction ads.